Delivering valuable, high-quality applications to market quickly has become a top business and technology priority for banks and financial services firms of all sizes. In the age of mobile and multi-channel banking, providing applications to customers that are reliable and enhance the user’s experience are vital to success. 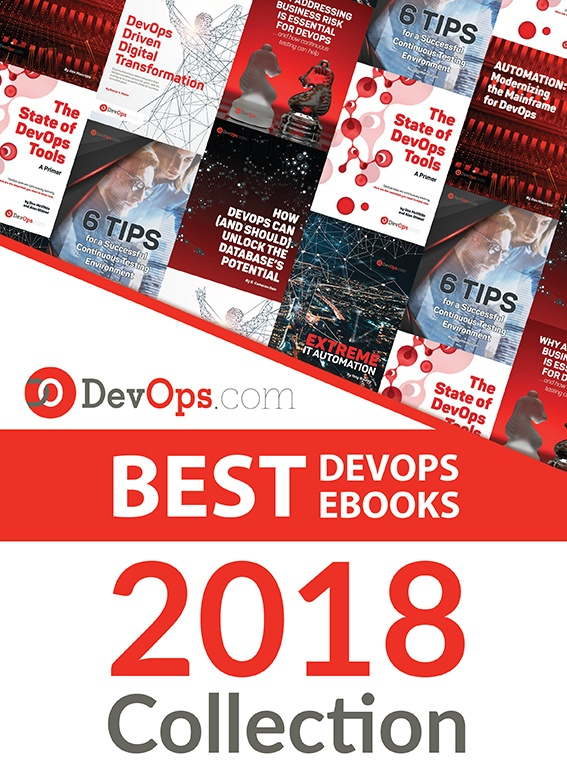 The need for accelerated delivery of high-quality software is why so many firms are adopting agile development and DevOps strategies. Finance firms are facing a number of significant challenges and concerns as they strive to become more efficient at building and launching new applications. Learn more about these challenges and how to overcome them in this new eBook, brought to you by CloudBees. This complimentary resource is offered by Cloudbees.